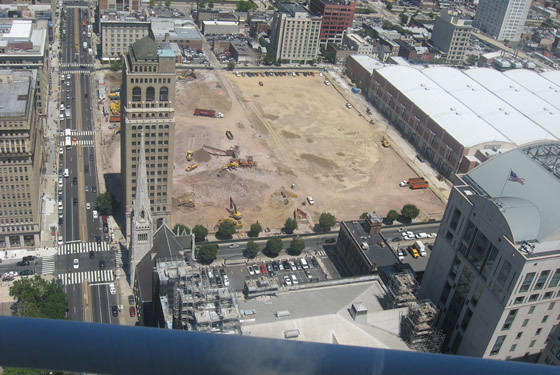 The expansion and renovation to the PA Convention Center is a 1,300,000 s.f. multi-story, concrete framed structure spanning 27.5 acres (12-city blocks) along Arch Street, in Center City, Philadelphia. The entire project was valued at approximately $730 Million divided in several contract packages. 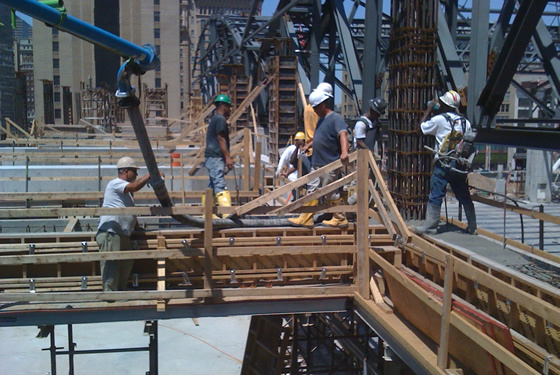 Thomas P. Carney, Inc. was the largest single sub-contractor on the $160 Million Contract #1 project phase. 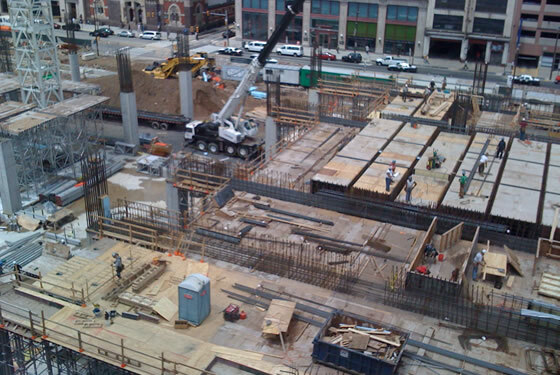 Thomas P. Carney, Inc. self-performed 100% of the cast-in-place concrete – forming and pouring 55,000 cubic yards of structural concrete. 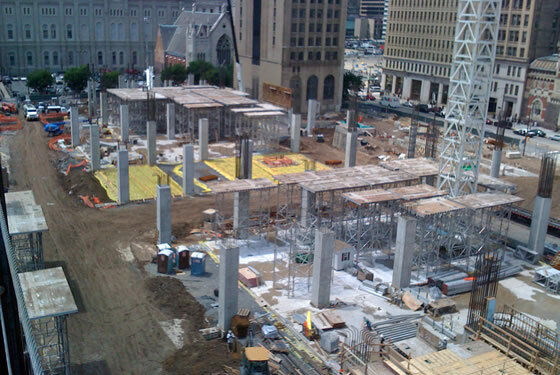 The expansion of the PA Convention Center is one of the largest concrete jobs in the history of the City of Philadelphia and the State of Pennsylvania.